Five Simple Design Ideas to Help a Home Office Shine | Lita Dirks & Co. 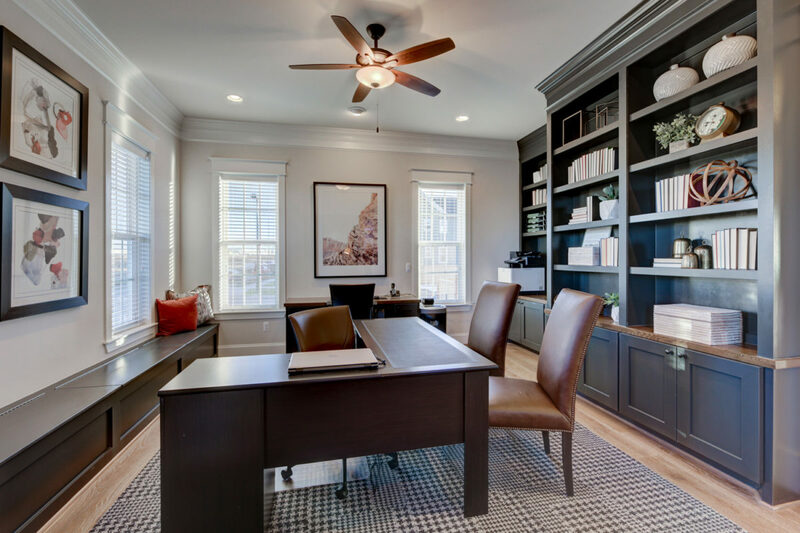 Whether running a business, managing the family’s finances, or conquering homework, today’s home offices have become an integral space. To help meet the needs and desires of homeowners we’ve developed five simple design ideas to help a home office shine. For more design ideas and how an interior merchandiser can help, please contact us today. And, be sure to follow us on Facebook, LinkedIn, and Instagram for all kinds of creative interior design ideas to help a home office shine.